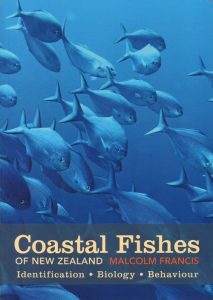 Provides a comprehensive, informative and up-to-date identification guide to the fishes likely to be encountered by New Zealand divers and fishers. 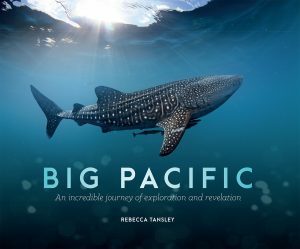 Illustrated with over 275 superb colour photographs of live fish in their natural habitats, this book includes all of New Zealand’s common reef fishes, and also many of those that live in other habitats. 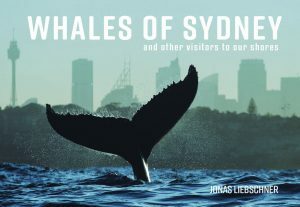 Using the latest research, marine scientist Malcolm Francis also provides a wealth of other information about identifying features, geographical distribution, habitat and size for 221 species of fish. 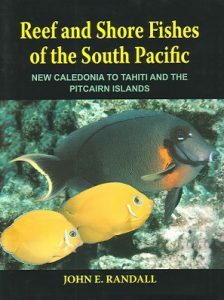 Other interesting biological features, such as feeding, growth, spawning and behaviour are also discussed. 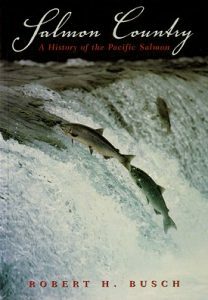 If you were to have one book on the abundant fish life found around our coasts, this is the one to own. Artist/Author: Love, Milton S. et al. From sleek shortbelly rockfish that resemble mackerels to heavy-bodied cowcod, the rockfishes display a bewildering array of shapes, sizes and colors. Some of most important marine fishes on the Pacific Coast of the United States, rockfishes often comprise more than 90% of all fishes living on a rocky outcrop. Yet intense fishing and changing ocean conditions have sharply reduced the numbers of many species. Populations of some species are below 10% of their unfished levels. 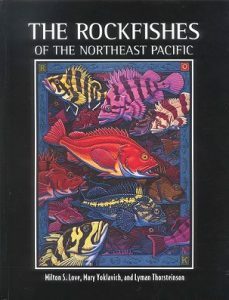 The Rockfishes of the Northeast Pacific is the most comprehensive book ever written on this marvelously diverse group of fishes.